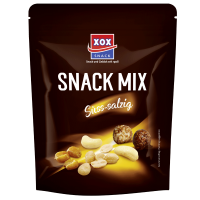 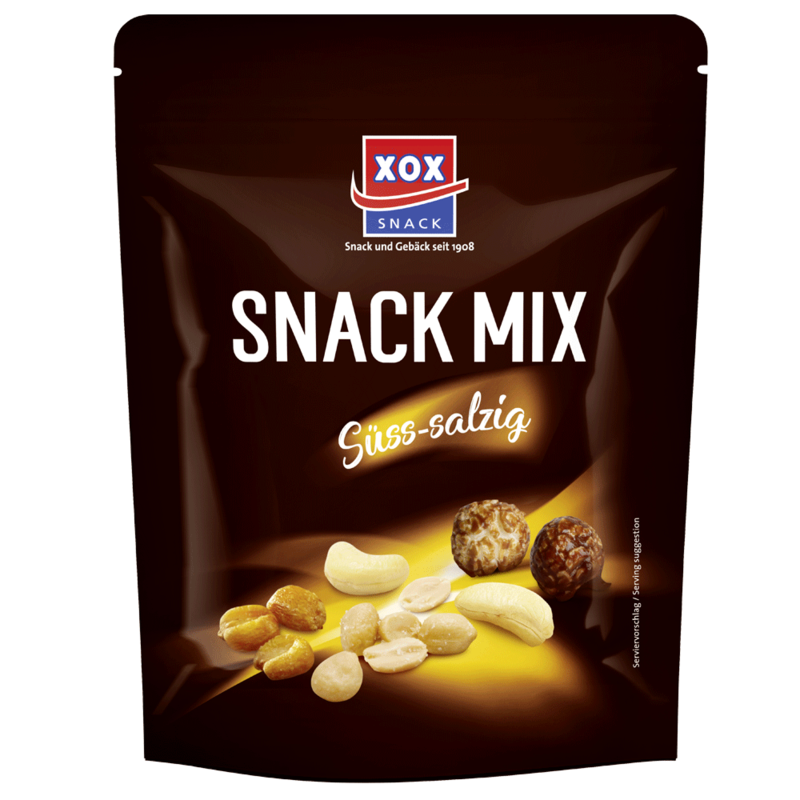 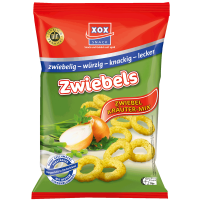 XOX Gebäck founded 1908 is committed to this long tradition. 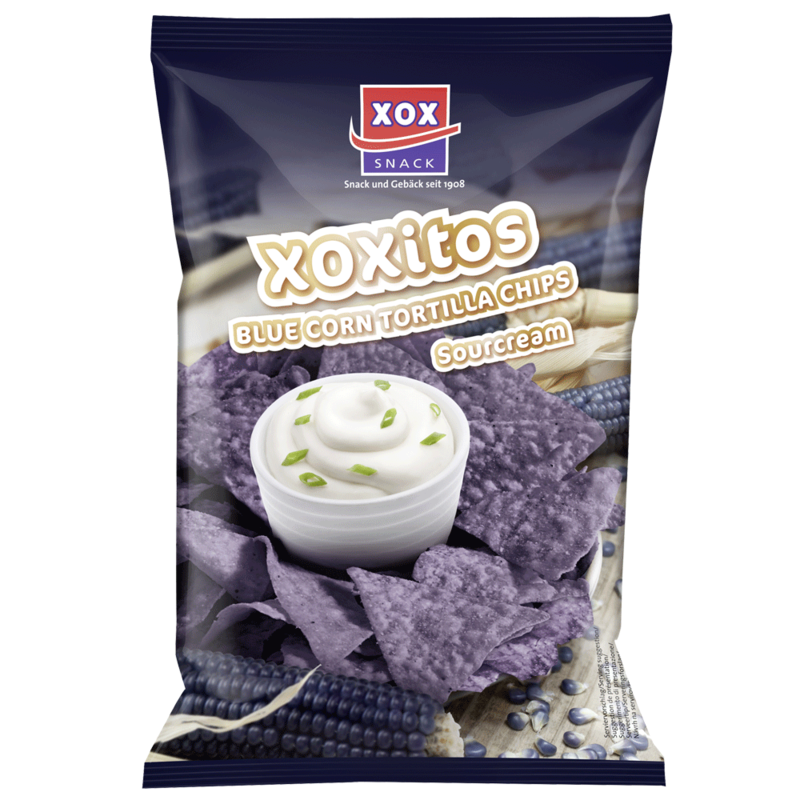 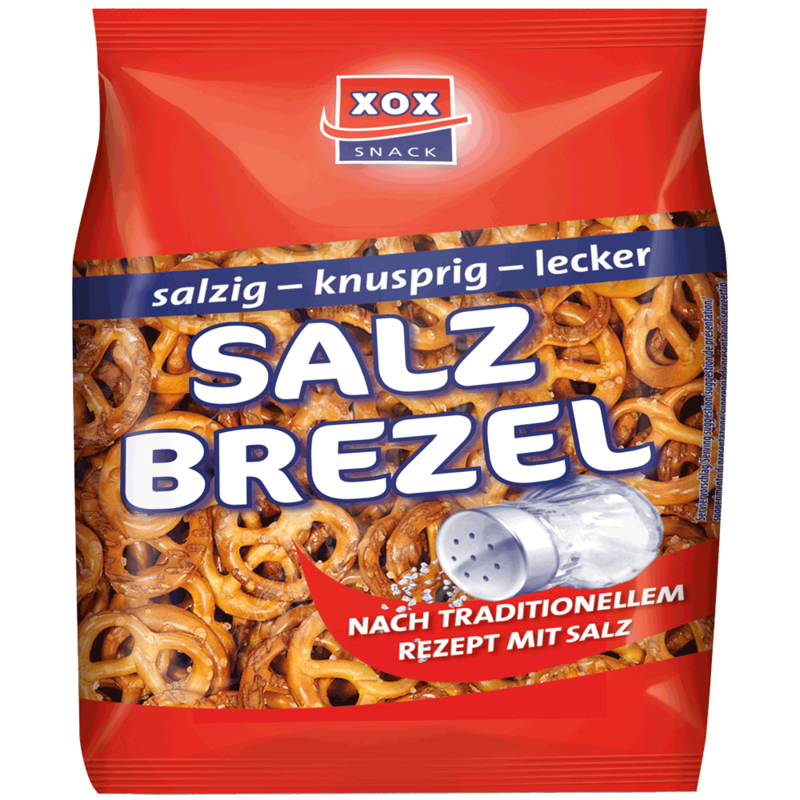 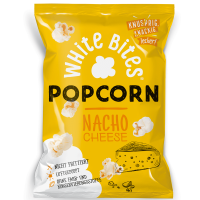 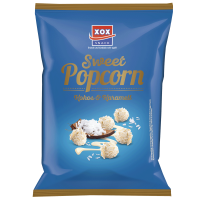 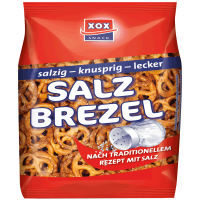 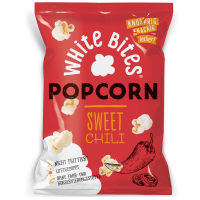 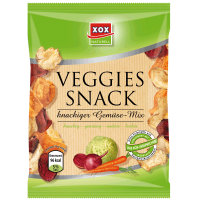 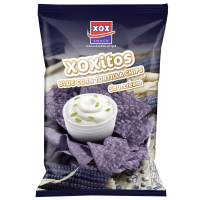 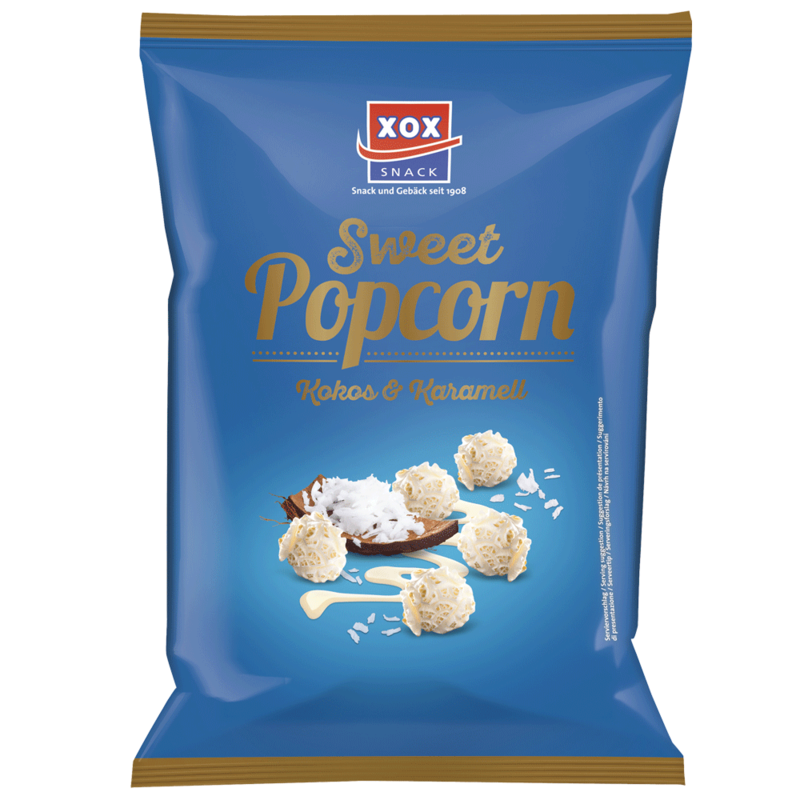 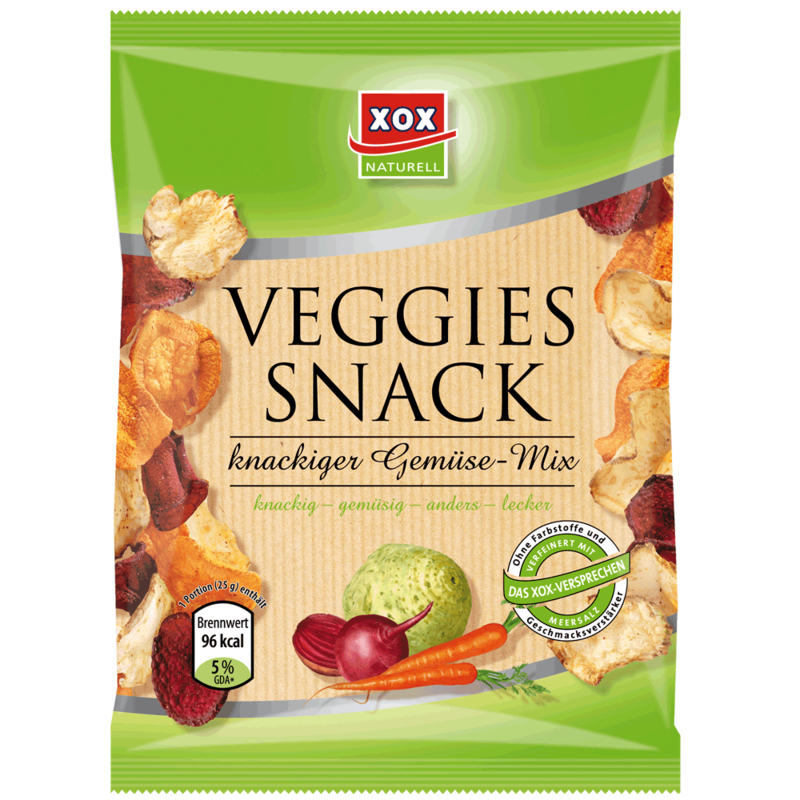 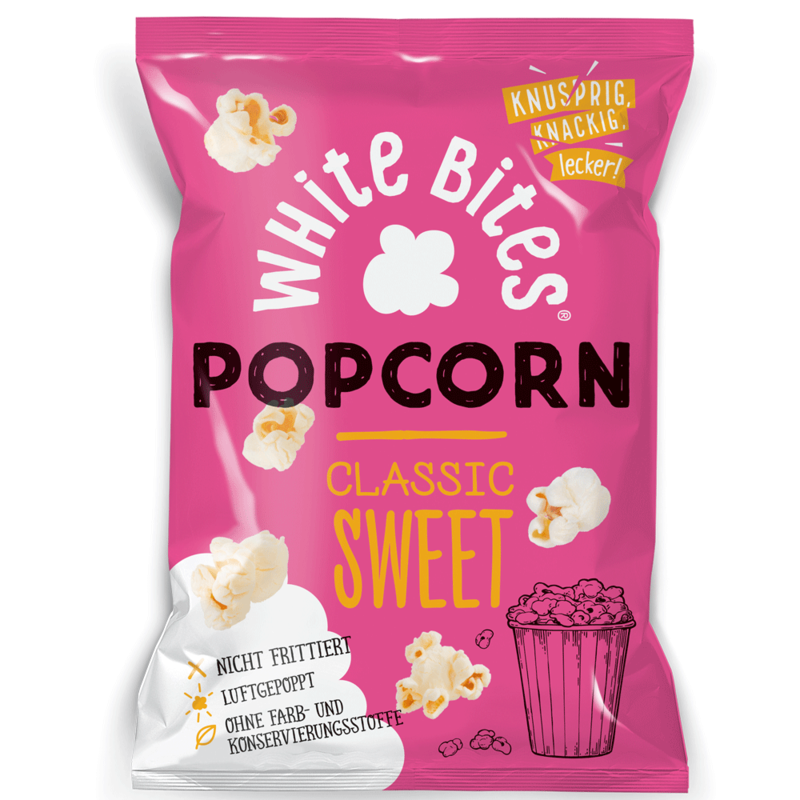 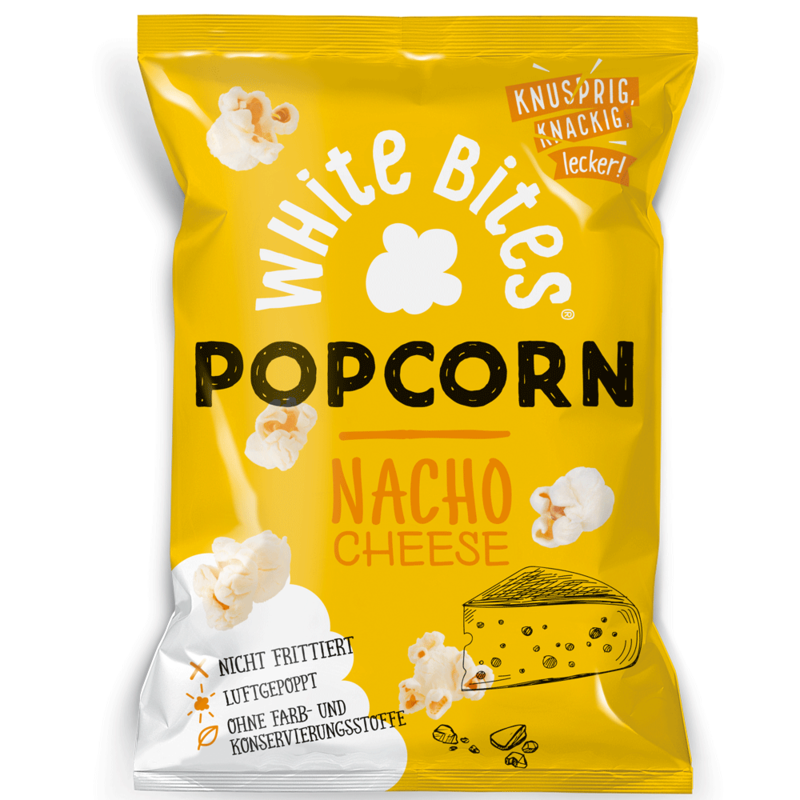 On the basis of extensive market and trend research, XOX continuously develop exciting snack innovations for you. 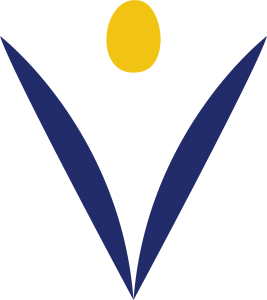 We always act at short notice and think long term.